It’s true that Birthright is a fabulous (and free) program for Jewish individuals from 18 to 28 to visit Israel. Israel, however, is not just for Jews though. So, we did a little digging and found The David Project, a pro- Israel campus advocacy group. 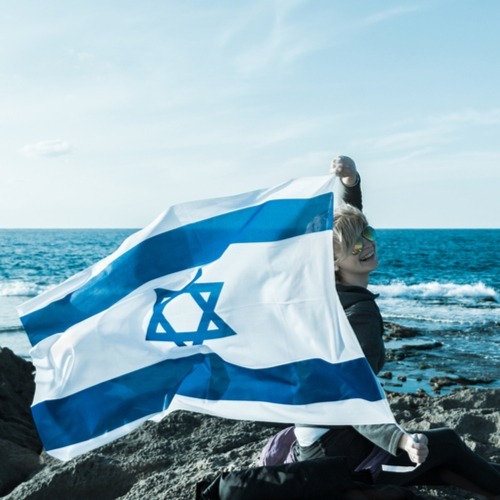 The program promotes building diverse pro-Israel support on campuses and is for students of all religions, having reached 10,000 Jewish and non-Jewish students this past academic year on 45 campuses, cultivating student leaders and organizations as allies for Hillel and the pro-Israel community. Israel Uncovered – 10-day Israel mission for The David Project’s Core Schools. Each school sends one Israel advocate and two to three non-Jewish campus leaders. The campus leaders represent many mainstream campus groups, including student government, College Democrats and Republicans, fraternities and sororities, black, Indian, Latino and Asian student unions, Christian, Muslim, Hindu, Sikh and other religious organizations, Women’s rights groups, LGBT clubs, environmental clubs and more. Relationship Building Institute – four-day Israel education, relational activism, and leadership seminar. Campus Outreach Internship – Regional campus coordinators work closely with students to develop and implement effective strategies for relationship-building and Israel activism. So if Birthright isn’t for you; you may want to check into The David Project.